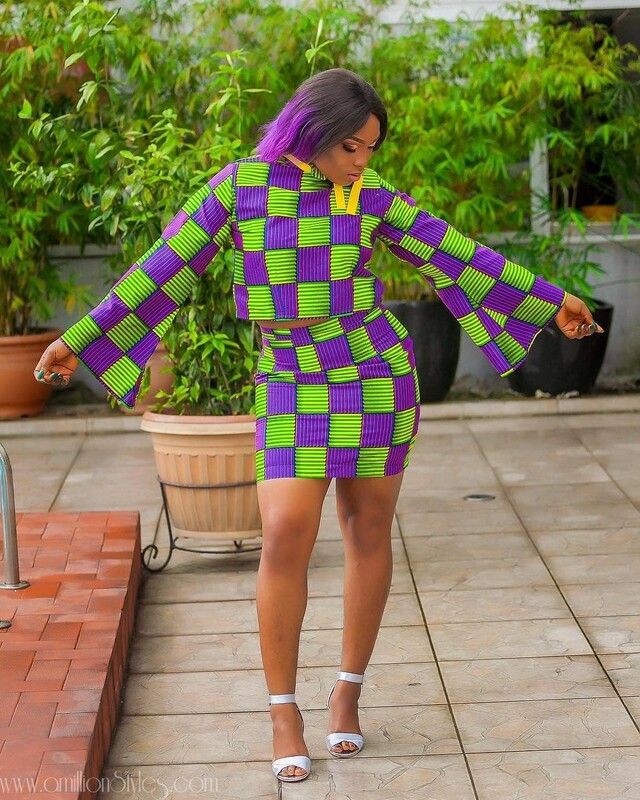 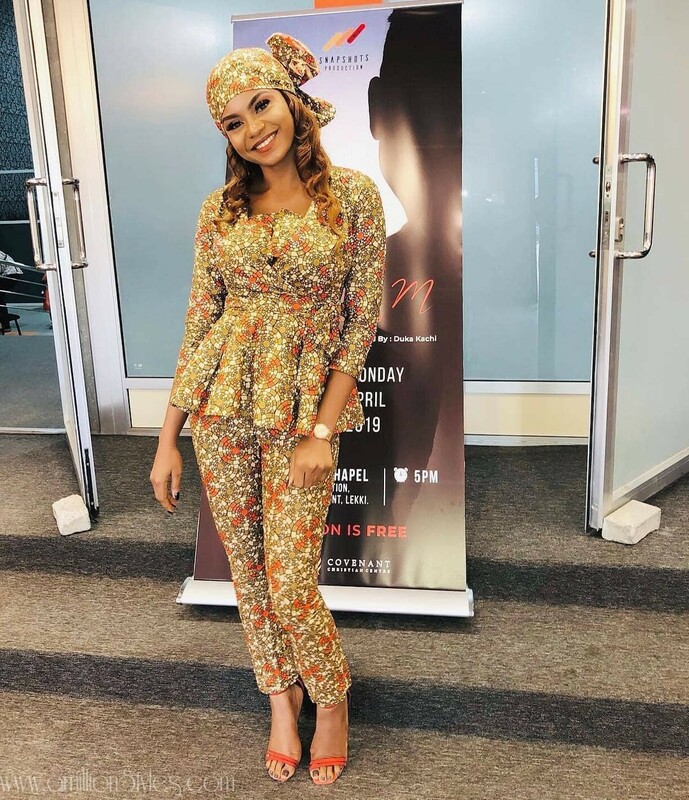 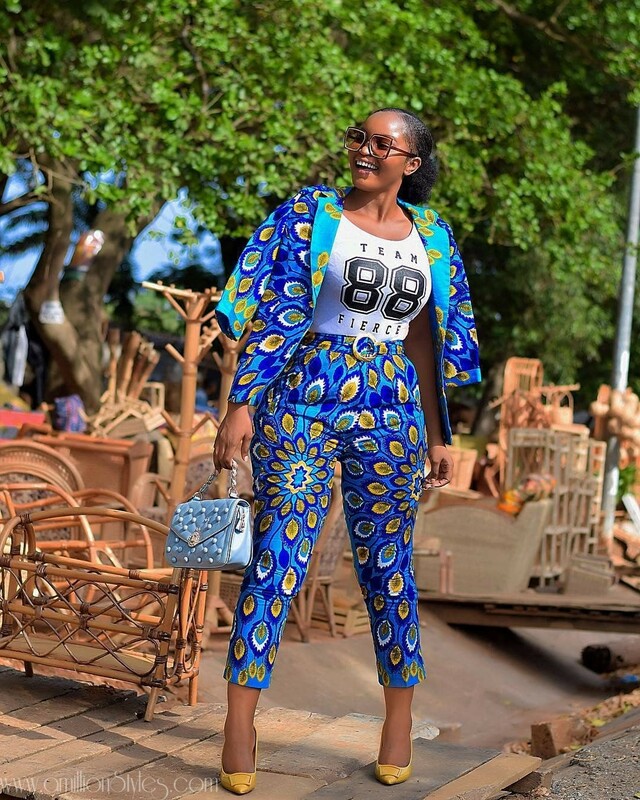 These 8 jaw dropping 2-piece ankara styles are simply magnificent! 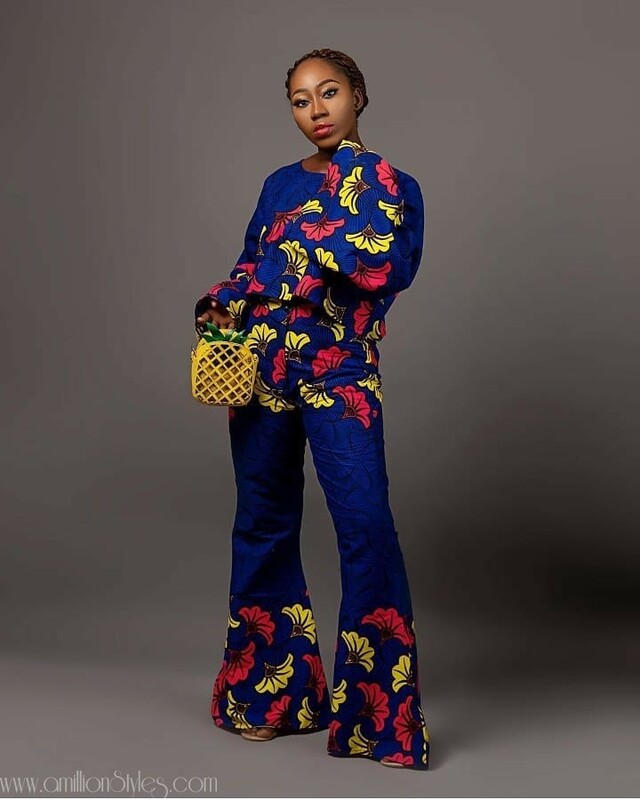 Ankara two-piece styles is simply a look at ankara coordinates pieces. 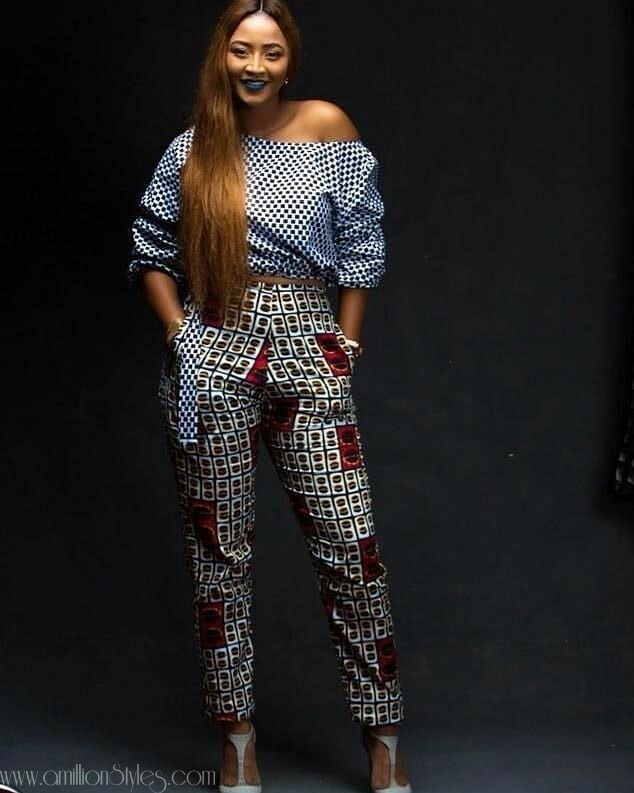 Coordinate pieces are simply tops and bottoms made from the same fabric and print. 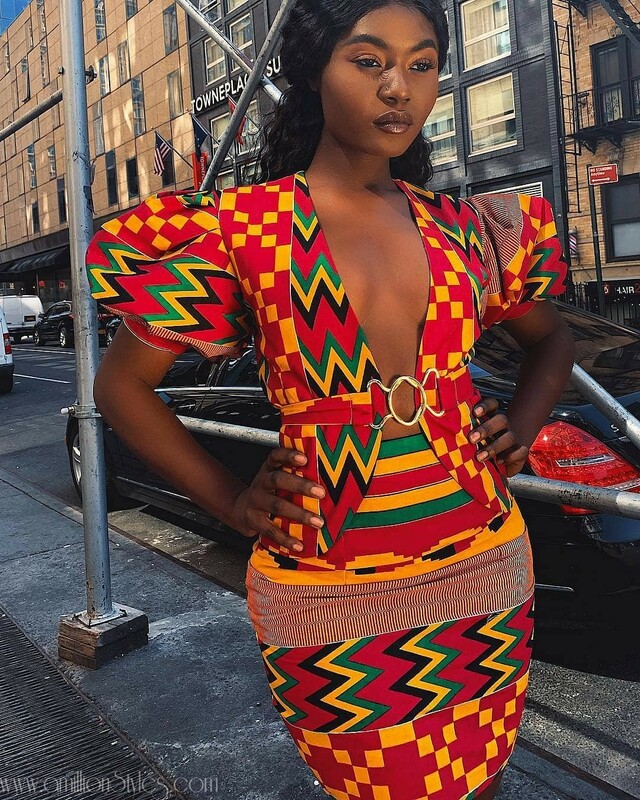 These styles are very chic, even though they are mostly casual, but few of them can pass for Friday dress down look to work.